Spectacles – These Glasses Can Help Alter Your Look If You Choose The Right One! Spectacles are an important element. They help give you the clear vision. They have been a very important element of fashion since time immemorial. This is because spectacles have always been associated to intelligence. They have also been associated to wealth. 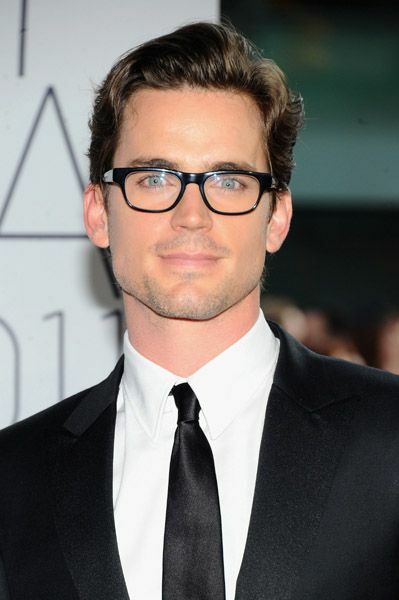 However nowadays spectacles are an important element to completely transform your personality and appearance. Spectacles can be used to actually alter your face shape. If you have a round face structure you can opt for spectacles that are square or rectangular in shape. If you have an oval shaped face structure you can go for Cat eyes. If you have edgy face structure then you can either opt for rectangular frames or give it a softer twist with the help of round frame. Thus frames can be used to alter your face shape. Apart from that frame can also be used to give your unique personality. You can opt for a business like frame that is professional for example you can opt for a frame that is fully rimmed but has a thin rim. If you want a casual look you can opt for colourful frames are the famous tortoise print. Spectacles can be used to alter your personality and perception that others have about you!